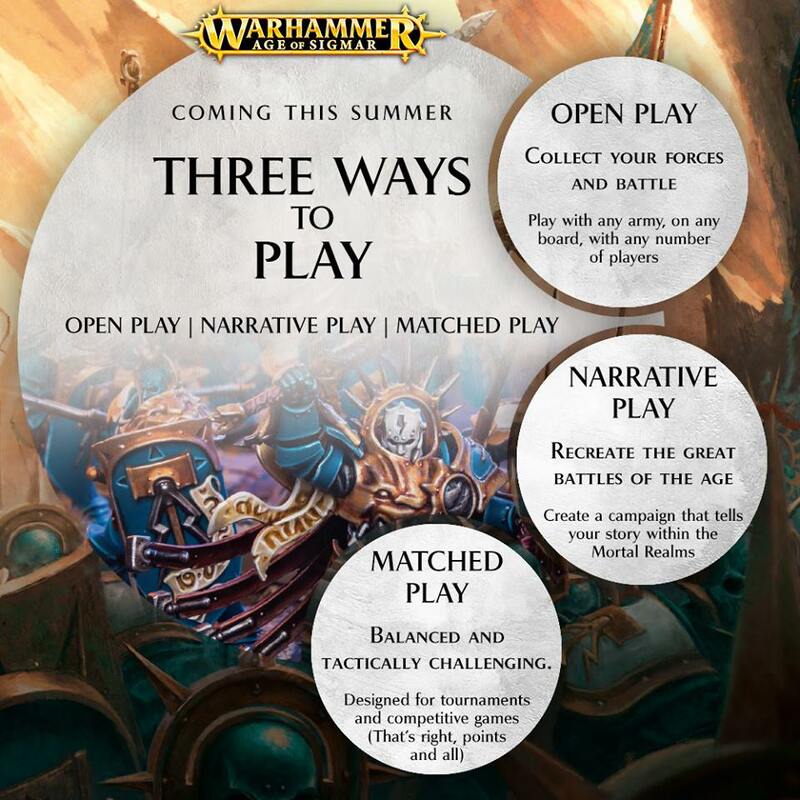 Games Workshop has finally listened to the critique of not having point costs in Age of Sigmar, hooray! But, wait...what does this mean for the future of PPC and all the work behind it? We will either get that good point system we've been looking for from the start, and an official one! If that happens, why have PPC? There is no prestige in this, only trying to create the most balanced system for everyone's enjoyment. We will have a system that is not similar to the PPC system at all, and they will use a pool system (purchase 10/20/30 models for X/Y/Z pts) instead of a pure points/model system where you can have as many models as you wish in a unit. If this is the case, we'll continue our work on the PPC for as long as there is a demand for it. Either way, it's a win-win situation for anyone who likes point systems, and a good move by GW!